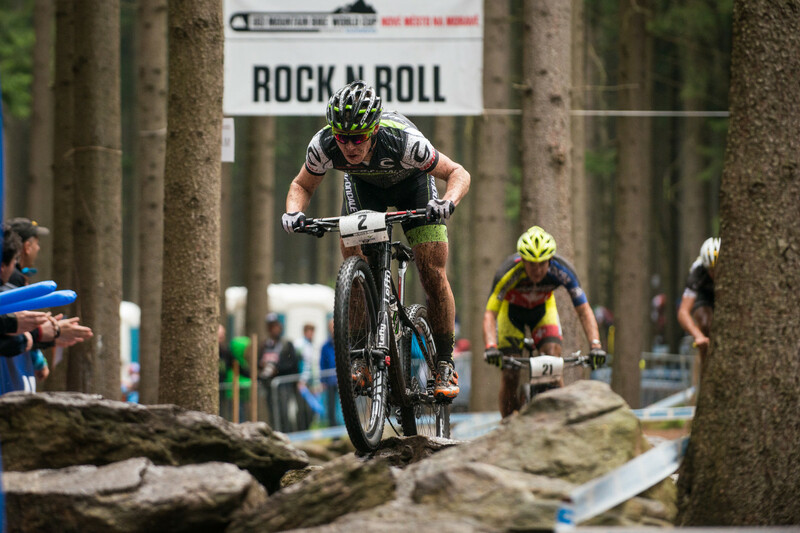 I started racing mountain bikes when my Dad encouraged me to enter my first race and I’ve been hooked ever since. I really enjoy riding as well as training hard to get results. It takes me to amazing places around the world. 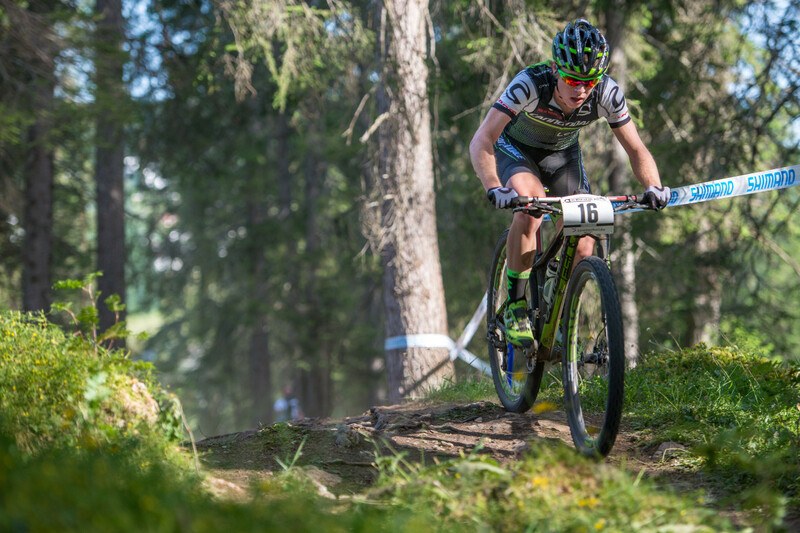 I became Junior World Champion in 2012, and then moved to the Under 23 category where I’ve won a World Cup in 2013. 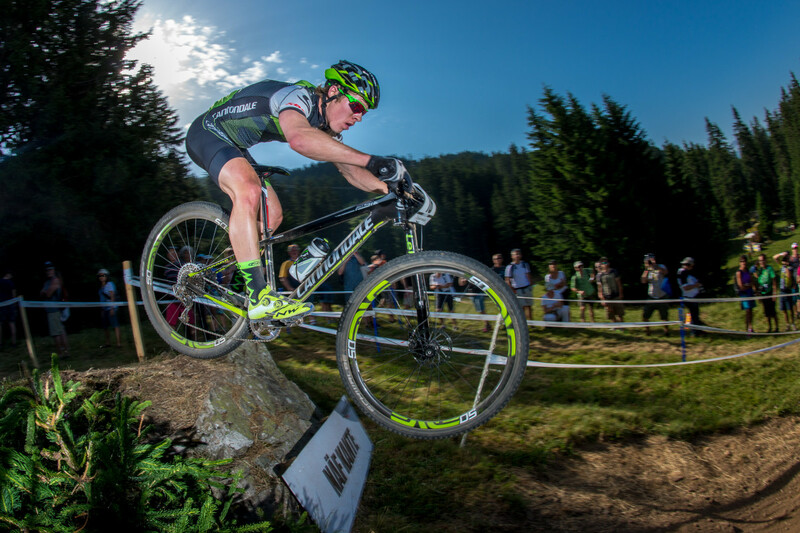 I became the youngest ever winner of the Commonwealth Games MTB XC Gold medal in 2014. 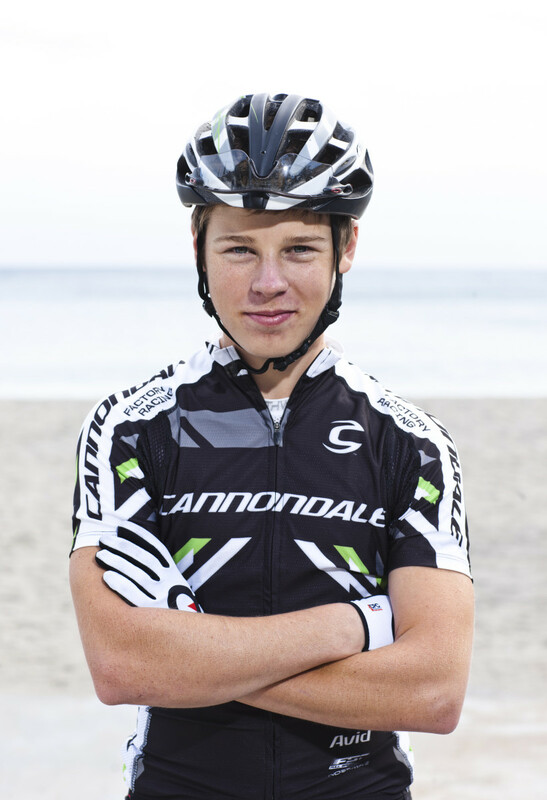 This year I would like to win the Under 23 World Champs and gain Olympic Qualification. In the long term I would like to win an Elite World title and the Olympic Games. What would be your greatest achievement so far? Winning the Under 19 World Champs in 2012 and the Commonwealth Games in 2014. Traveling the globe and dealing with jet lag/trying to stay healthy. You also need to be able to handle pressure from sponsors and fans. Nothing beats putting the hours into training and achieving the result you were aiming for when competing. It makes it all worthwhile! I often train alone, all I need is a bike and some trails! I also spend quite a bit of time training on my road bike. My favorite spots to ride are mostly home in New Zealand. I find training with a power meter and heart rate monitor crucial to monitoring training intensity and performance gain. I also like to keep my goals/targets at the forefront of my mind for motivation on those cold rainy days. 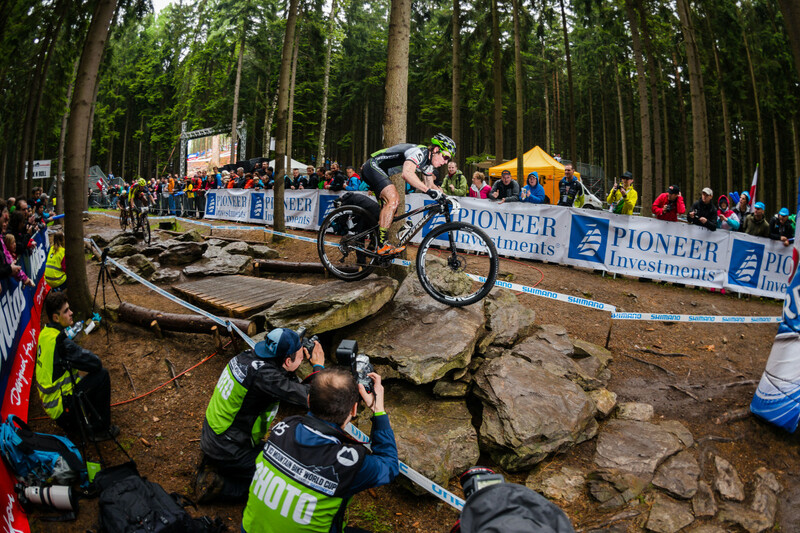 Getting a mechanical or having something out of my control go wrong and ruin my race. My parents have been biggest fans and number one supporters since day 1. I guess that’s just the way parents are meant to be!? Be a humble winner and a gracious loser. Also keep it fun and don’t forget why you started to ride a bike…..for pleasure! A house, wife, kids and nice cars. Also give back to the community and those that helped me get to where I am. Keep it fun and don’t take it too serious too early. Just because you didn’t win your local club race doesn’t mean you aren’t capable of a world title further down the track. No one wins everything!